A few days ago, Super Smash Bros. 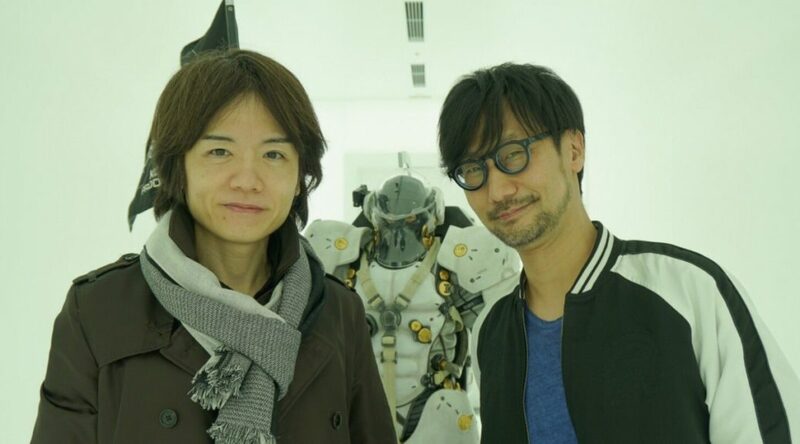 Ultimate director Masahiro Sakurai visited Hideo Kojima at Kojima Productions. Now it’s time to wait and see who Kojima will main in Super Smash Bros. Ultimate. Everyone’s guessing Snake.